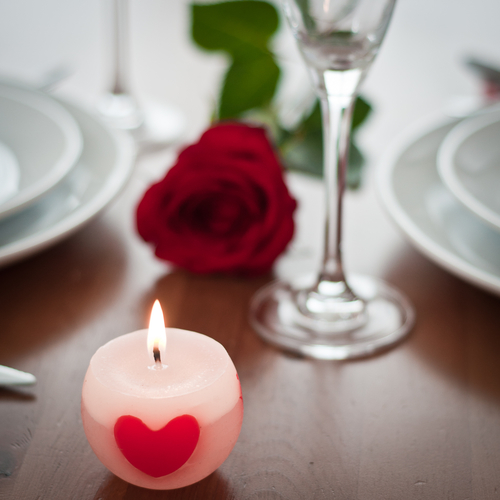 The most romantic night of the year is almost here! Valentine’s Day is a time to celebrate your sweetheart, your family or your friends—whomever fills your life with love. No matter who makes that list, honoring that relationship usually involves one common element: food! A night out with your significant other or a loved one is one of the best ways to celebrate Valentine’s Day—and lucky for residents of Dalian on the Park apartments, the local area is brimming with fine-dining restaurants that offer both high-quality cuisine and ambiance. One of the most romantic restaurants in our area is Zorba’s Tavern, one of the city’s leading Greek restaurants. In operation for more than 20 years and located four blocks from your Dalian on the Park apartment, Zorba’s bills itself as a “little corner of Greece right in Philadelphia,” and it lives up to that name with both an authentic menu and atmosphere. Zorba’s features a cozy, candlelit dining room that features murals and paintings throughout of Greek landscapes as well as brightly colored Greek-inspired décor. If the Valentine’s Day weather happens to give us an early taste of spring, diners can take in the hustle and bustle of Fairmount Avenue at the restaurant’s comfy outdoor seating (or if the winter weather persists, plan for a return trip later this year!). The menu features a wide range of dishes passed down for generations to the owners of the family-operated establishment. Even diners who aren’t experienced in Greek cuisine will be able to easily find something satisfying. From a robust lineup of lamb dishes to seafood, charcoal grilled meats and handmade pita bread, everything about Zorba’s menu is authentic. No Valentine’s Day meal is complete without dessert, and Zorba’s delivers there as well with selections such as homemade Greek yogurt, sorbet and baklava. No matter who you spend Valentine’s Day with, be sure to treat yourself well!